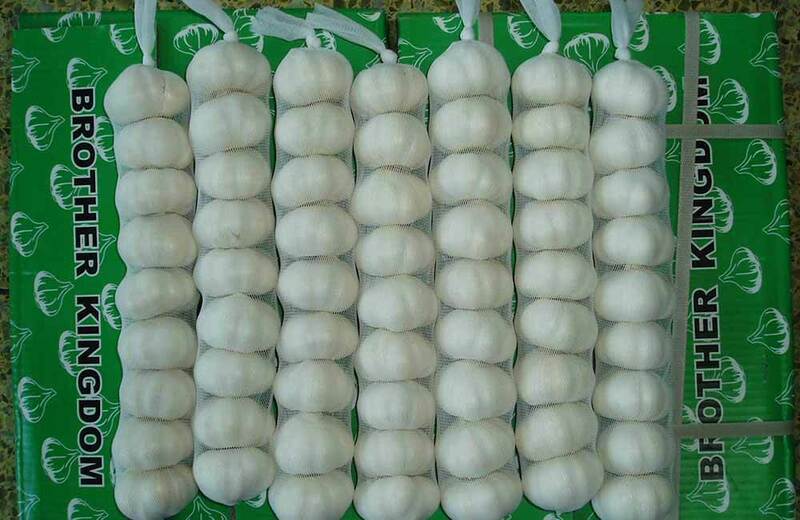 Garlic wanted-Choose Garlic Manufacturer | Jining Brother International Trading Co., Ltd.
1).Pure white or snow white bright skin. 2).Whole and strong texture, plump shaped bulbs. 3).No black mold ,not broken and no internal germination growth, no insects or fungous stuff. 1.Rich experience,Great Service,Reasonable Price,Customer First. 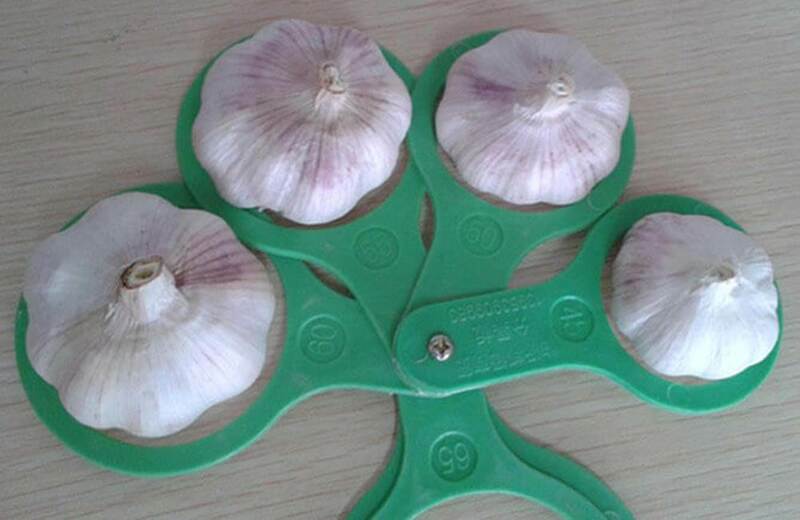 2.Our own land plant garlic and our own factory produce garlic. 3.Direct from farm ,fresh,clean and low price. 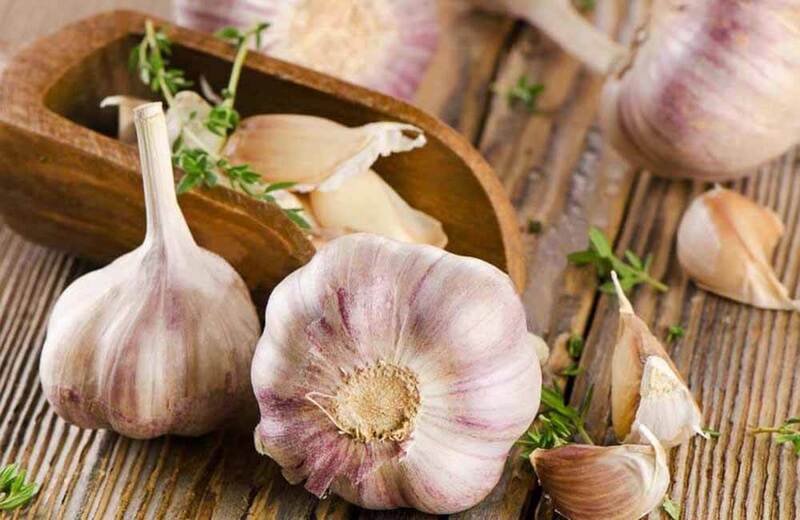 4.Reducing bacteria, keep good condition and increasing immunity for human.